You are so right. None of us wants to be rejected. And to hear those words from God would be devastating. 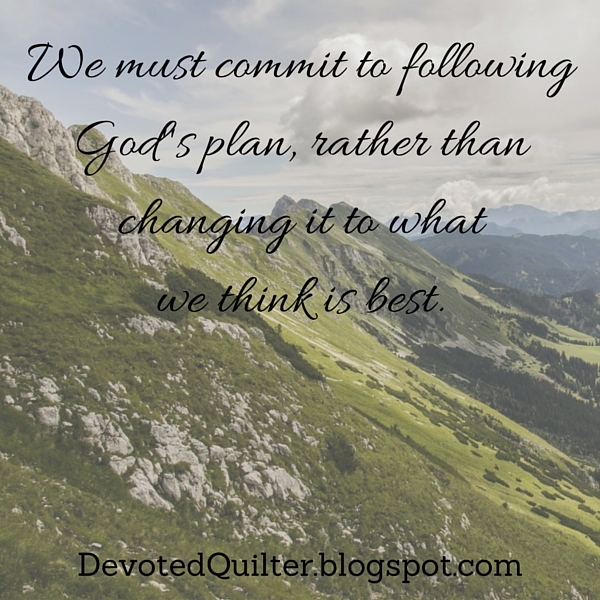 When we don't obey, but wish to change the plan, we are saying that our plan is better than his. And therefore, rejecting God. Wise words, Leanne. Thank you so much for sharing your devotions with us!